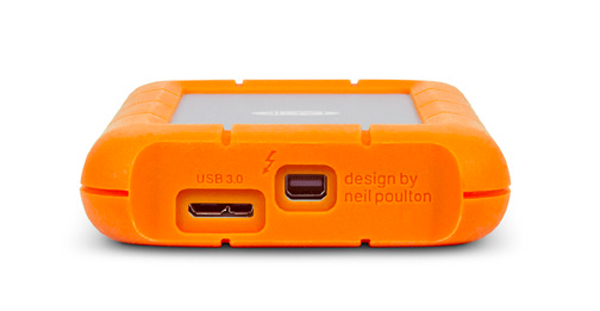 LaCie Portable Thunderbolt SSD: Fasted Rugged HD Available? 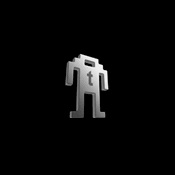 Sure, Thunderbolt is fast, but there aren’t many devices that you can buy that work with it, leaving Apple fanboys crying in their closets. LaCie has released a new Thunderbolt-compatible portable drive, that uses a speedy solid-state drive for that extra special cherry on top. It also supports USB 3.0 for PC users. 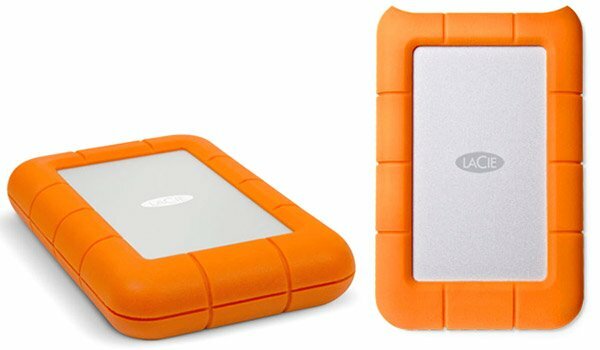 The LaCie Rugged drive comes in three versions. The 120 GB SSD sells for $199(USD), the 256 GB SSD sells for $349 and there’s a 1 TB 5400 RPM drive for $249. The prices aren’t that bad, especially for SSDs. LaCie claims a top speed of 380 MB/s for the SSDs, which seems a bit dubious. Currently, the fastest USB 3.0 external SSD transfers at 195 MB/s. 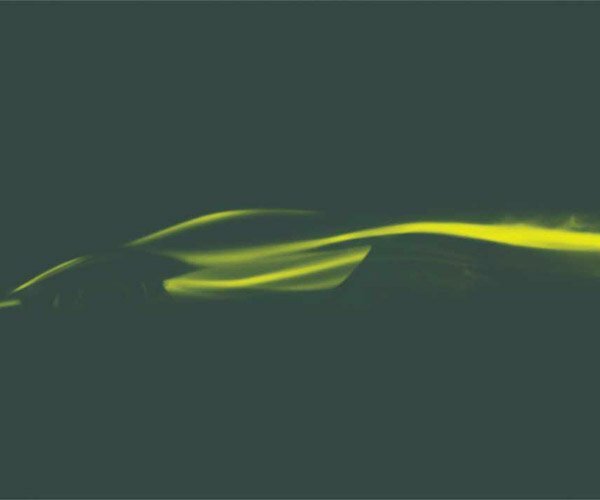 If the claims are accurate, then this will be a blindingly fast external drive. The drive is MIL-compliant to handle shock and drops from up to about 4 feet, so it should be fine if you drop it off your desk or out of your backpack. Though a SSD might hold up to much more severe drops. Just don’t try dropping the hard disk based model out of an airplane any time soon.